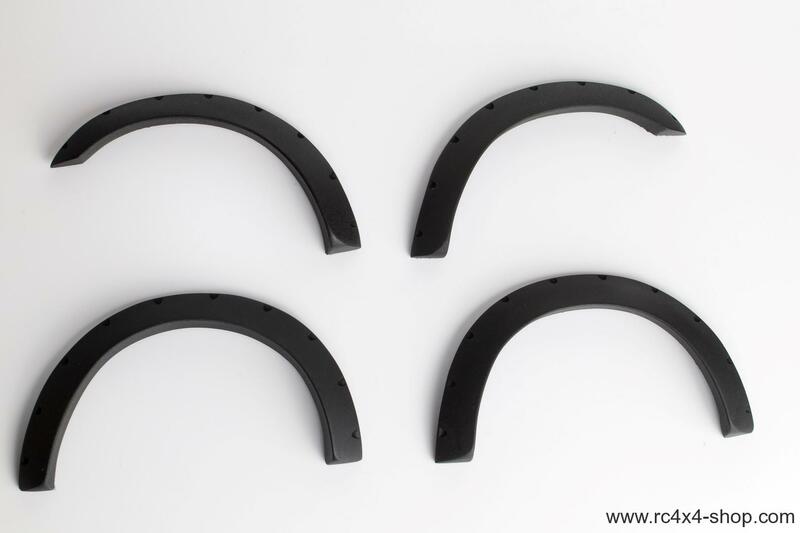 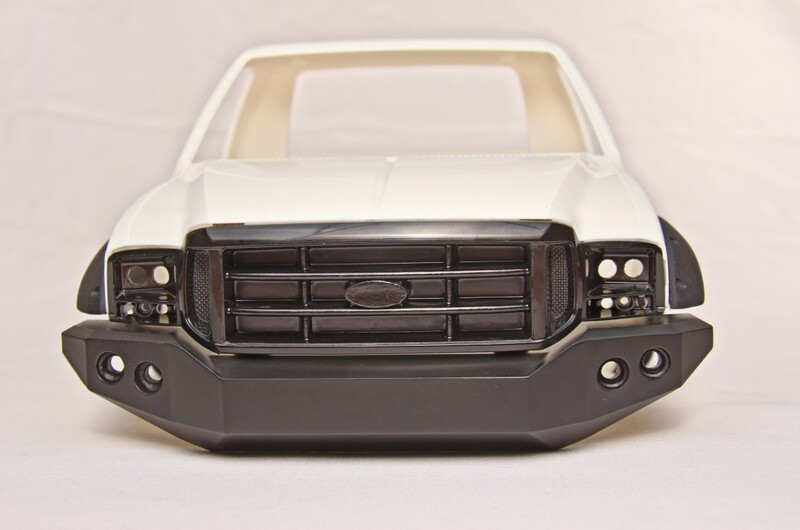 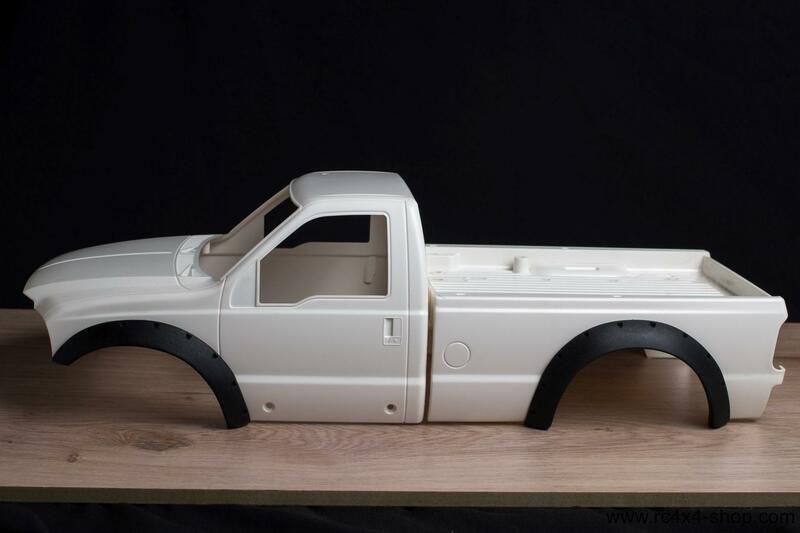 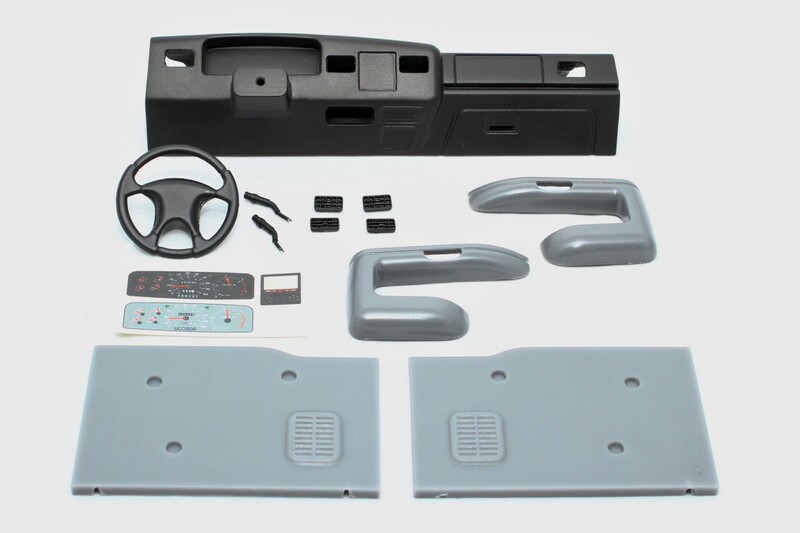 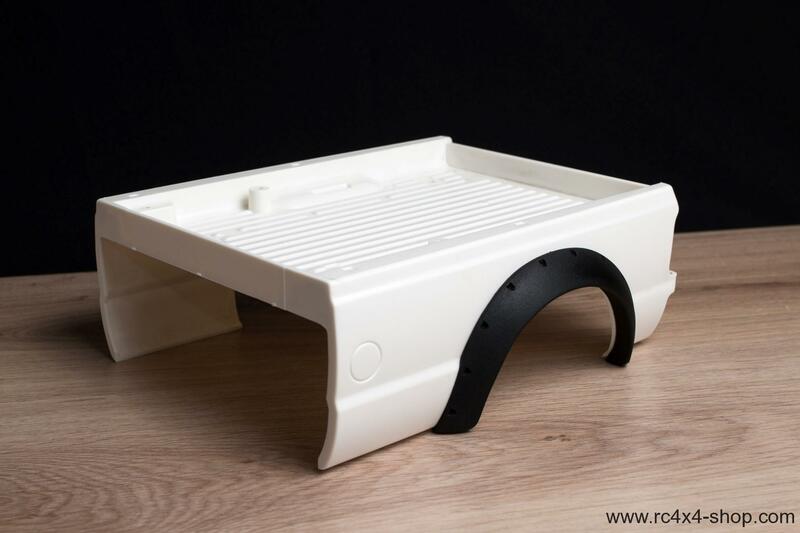 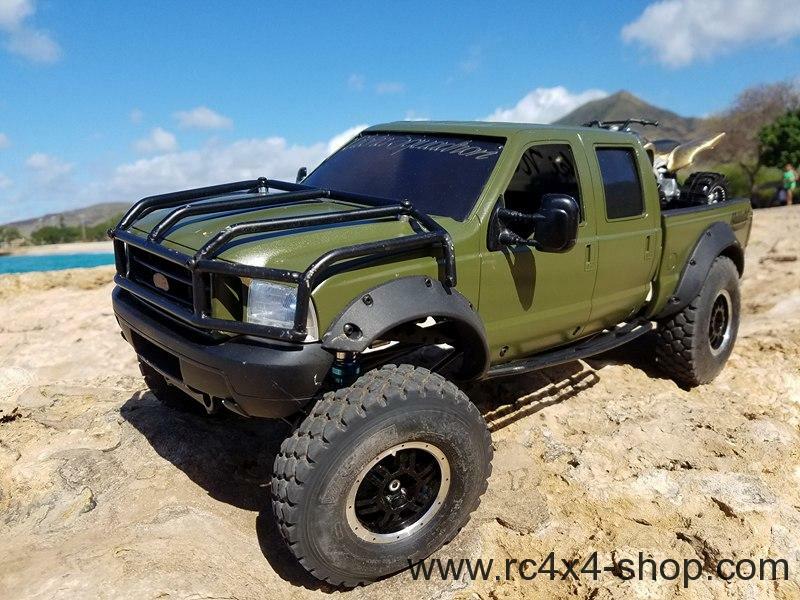 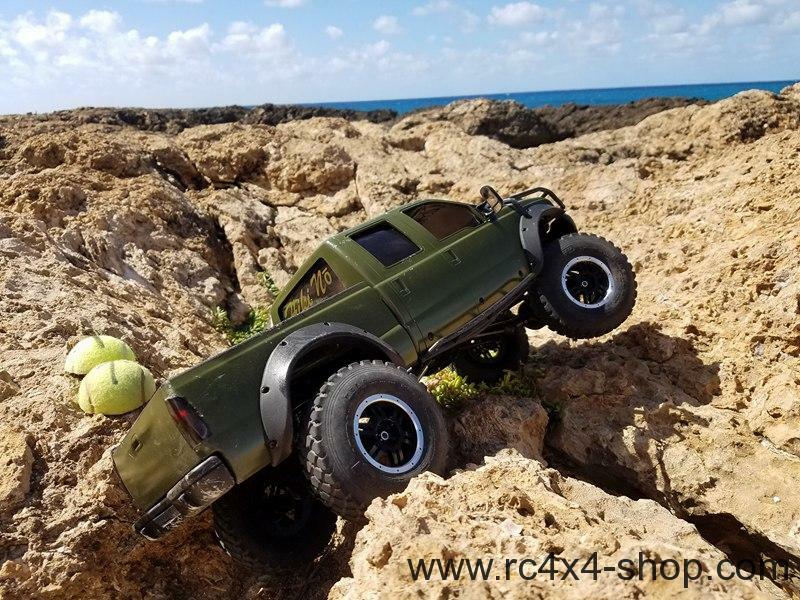 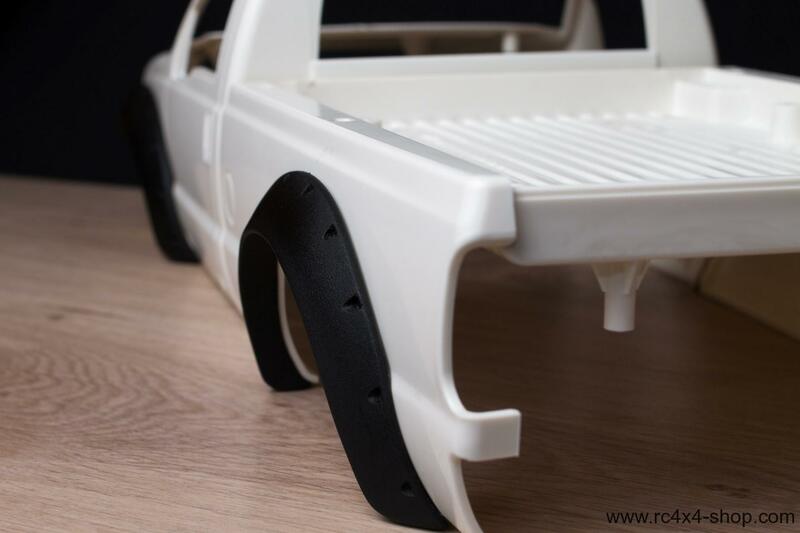 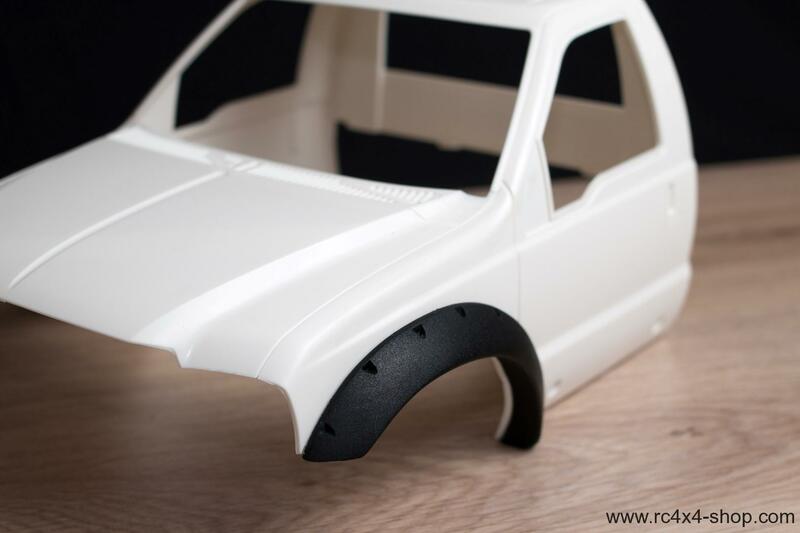 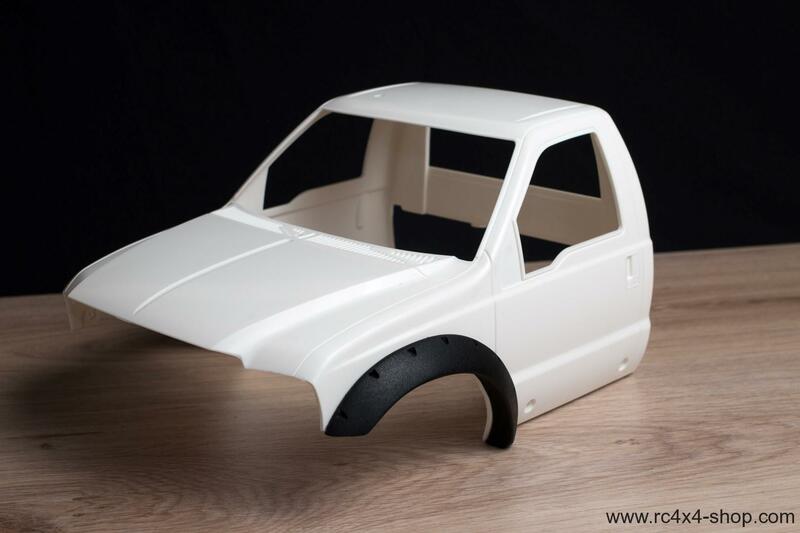 This is a set of rubber fender flares for Tamiya F350. 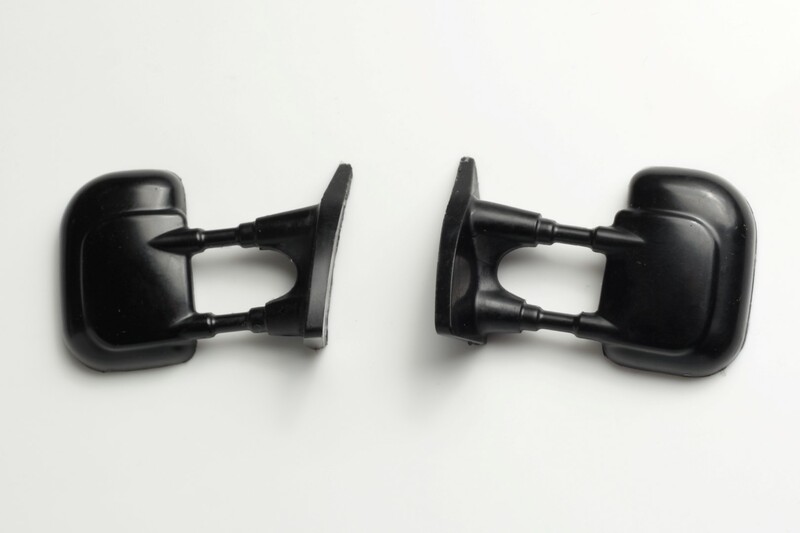 They fit the body without any modification. 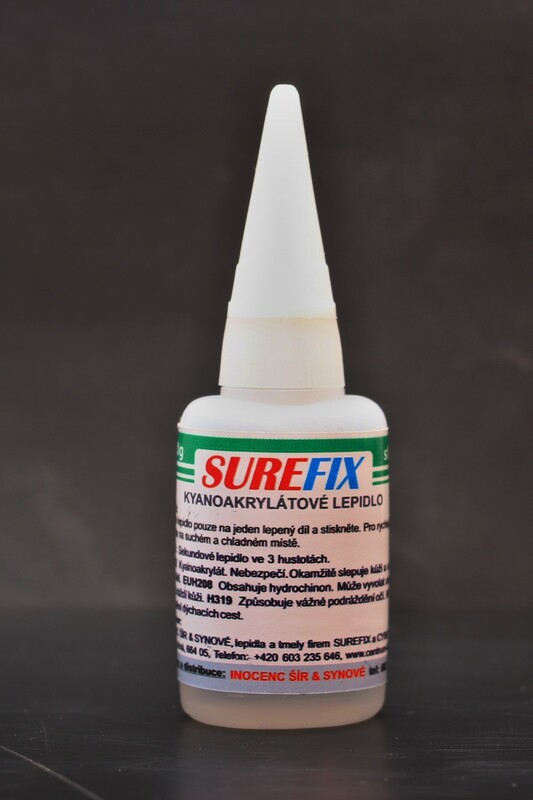 We recommend attaching with quality CA Glue.